A-Tech Roofing & Waterproofing offers competitive rates on all roofing, waterproofing & resultant painting with over 32 years experience in our industries. We offer unparalleled service and our workmanship and all products come guaranteed. 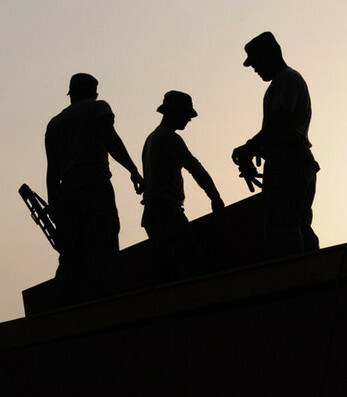 Our services cover all aspects of home, office and warehouse maintenance, repairs and painting.